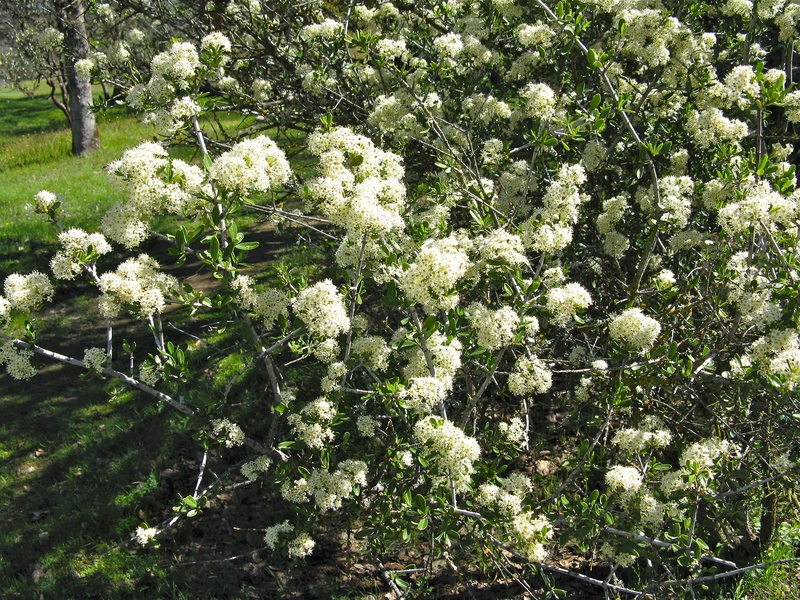 Flowering buckbrush, a fragrant shrub widespread in the Sierra Nevada foothills. Reed and Addy Copperside decided they’d had enough of life in their hectic community. Cars raced down their street way over the speed limit. Restaurants expected patrons to eat quickly and leave, freeing the tables. Even their meditation group leader pushed everyone out the door as soon as the hour had passed. They talked to friends, researched on the internet and poured over maps. One day, when driving around in a nearby county, they passed by this sign and knew their search had ended. 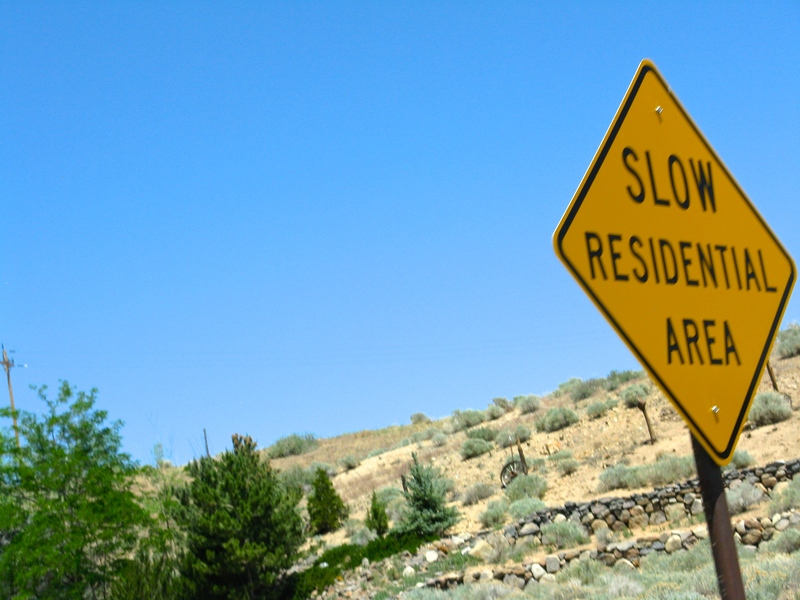 Tags: buckbrush, flowers, hectic life, slower pace. Bookmark the permalink.